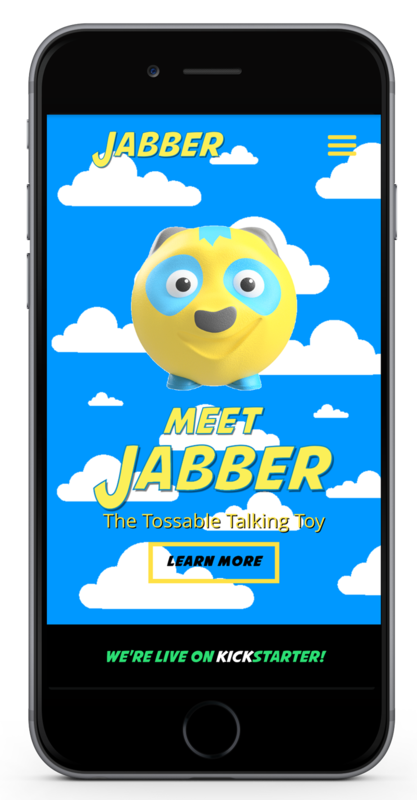 Jabber is the first smart toy designed to be hit, smashed, kicked, and tossed! 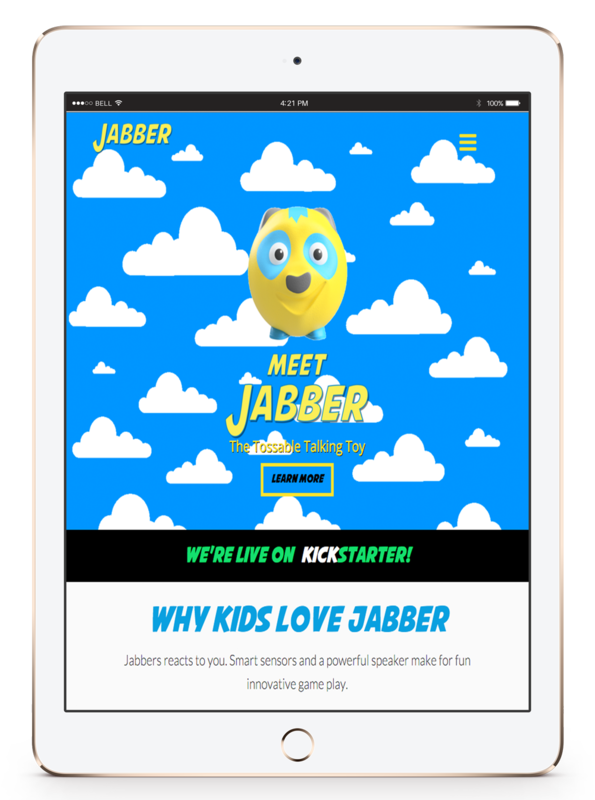 The team at Jabber came to Lab 300 for branding consultation and responsive website development for its KickStarter campaign. Working closely with the team at SKRWL Designs, the company behind Jabber, Lab 300 helped create a playful brand for its campaign whilst carrying its aesthetic to its website and other mediums.